Once provided with a URL that you own, the ‘URL Inspection Tool’ will provide crawl, index and serving information to allow users to check if an URL is being displayed. If errors are found within the URL, the tool will provide an error report detailing what issues it has found. Google has released a new dashboard which allows agencies to access and manage multiple Google My Business listings from a single page. 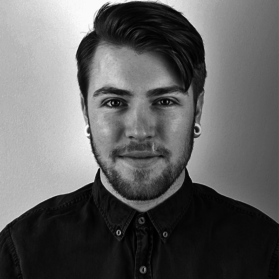 Manage all locations under one account: Manage thousands of locations within a single account rather than being limited to 100 locations per account. Send and receive invitations to manage listings: Send, receive and manage invitations within a dedicated section of the agency dashboard. Location groups: All locations within an organisation are required to be held within a location group to simplify location management. Agencies can send/receive invitations to co-manage customer’s locations group listings. User groups: Create and manage groups of users to easily manage access to certain locations groups. Search: Quickly search for locations within the account or specific location group. 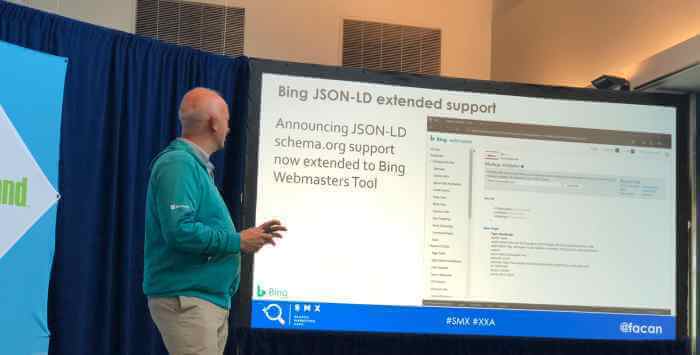 A month after Bing started supporting JSON-LD markup, Bing’s principal program manager, Fabrice Canel, announced extended support for JSON-LD markup within Bing Webmaster Tools during his appearance at SMX Advanced. This will now allow users to enter their JSON-LD code into Bing Webmaster’s markup validator and receive debugging information.